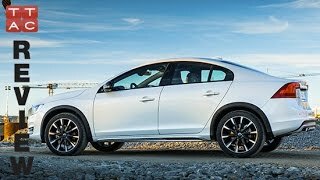 Volvo S60 Cross Country 2016 is brought to the market to meet the demands of its core customers and to give them the stunning experience. Volvo was the first one to introduce an all-road capable variant of its successful wagons, and came with the success of its crossover concept. It also gave the new category to the vehicle's lifestyle. Now the Volvo is taking a bold step with S60 in the market. 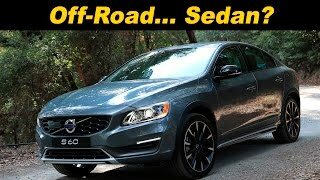 Let us have a close look at the reviews of Volvo S60 Cross Country 2016 and get to know more about it. The interior of Volvo S60 Cross Country 2016 offers the luxurious cabin in Swedish style. There are bolstered seats which provide the utmost comfort to the driver and front passenger. In addition it contains Leather surfaces, wood and aluminum trims, which adorns the interior. Other standard features which the car includes are the multi-function steering wheel, dual-zone Electronic Climate Control, power, and the 8-way adjustable driver seat. It is also integrated with seven-inch color display, a premium audio system with eight speakers, and Bluetooth hands-free interface with audio streaming. 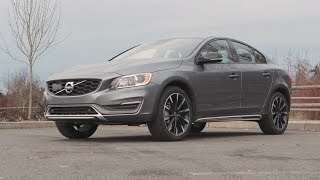 In all Volvo S60 Cross Country 2016 is the complete package of standard features and luxury. 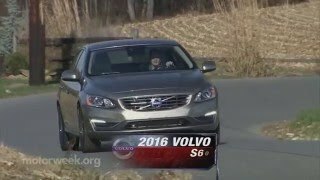 The Exterior of Volvo S60 Cross Country 2016 is a combo of S60 sedan and the V60 Cross Country. It is 2.5 inches higher than regular sedan. The model offers with both 18-and 19-inches of wheels with high profile tires that add both comfort and all-road aesthetics, reduce road noise, and add increased wheel protection when needed for city or country. There is specific underbody protection in front and rear. It also has wheel-arch cladding, SUV-like side skirts, and the latter which adds both comfort and all-road aesthetics to the sedan, increasing the wheel protection on rough road surfaces. The S60 can be said the spawn of a romantic evening with these elegant features. 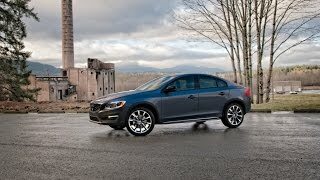 Getting more powerful with its total output, Volvo S60 Cross Country 2016 comes housed with 2.5-liter, five-cylinder with 250 ponies and 360 nm at its disposal. Other standard equipments include six-speed automatic and the all-wheel-drive system which makes it more capable and stylish than the other versions of the company.